Delicious with soups and salads! Low in saturated fat (contains 3g of fat per serving). 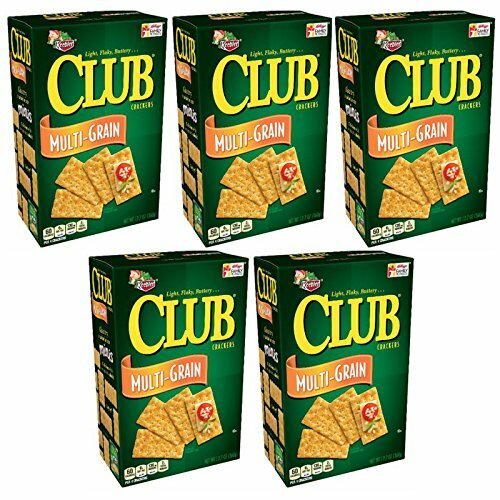 Take time to enjoy a moment with Club brand crackers.